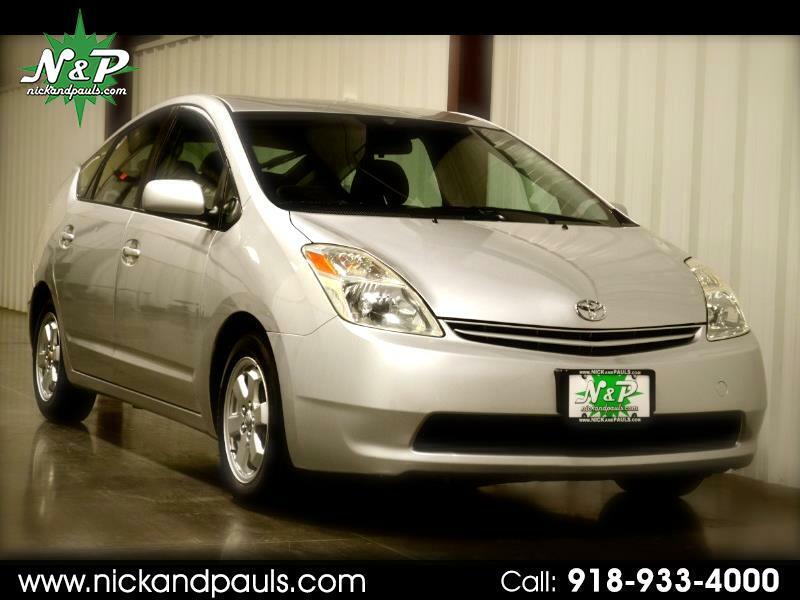 Here's a Beautiful 2005 Toyota Prius! Seriously! Super Duper Nice And Issue Free! You're Gonna Love It! Runs And Drives Perf Mugerf! Yes I Said It! Theres Not A Ding Dong Thing Wrong With It! No Lights, Leaks, Thunks, Or Clunks! No Way Jose! Just Ask Him! He'll Tell Ya! With An Extra Clean Cloth Interior, Great Looking Alloy Wheels, A Set Of Brand New Tires, And Lots Of Room For Your Stuff! Ya Know You Got A Lot Of Stuff! Yes You Do! 60 MPG?! Duuuhhhhh! Yes Please! It Even Has 2 Sets Of Keyless! Wow Wee Wow Wow! That Never Happens! Well It Just Did! Try To Deal With It! You Can Do It! 100% CARFAX Certified And Ready To Go! Better Hurry! You Already Know It's Gonna Sell Fast!